We recently got together with Jenny's little brother Jon and his girlfriend Ashley. 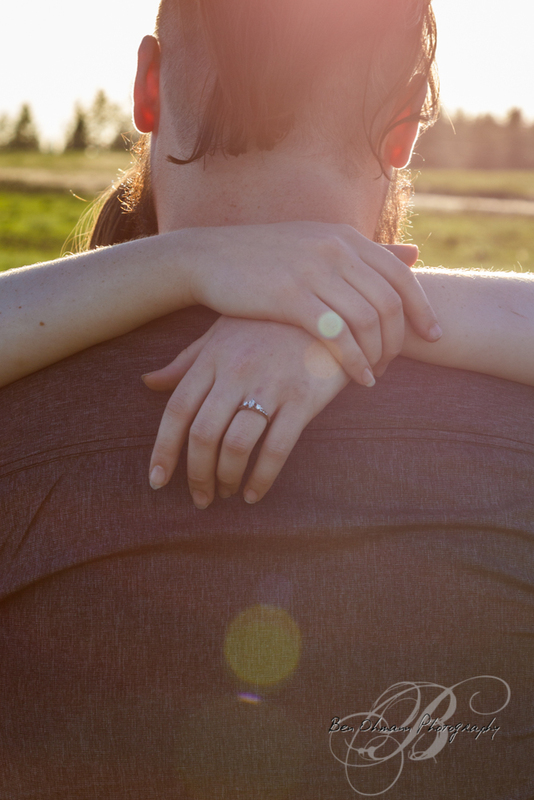 Jon let us in on a little secret that he wanted to propose to Ashley during our session. They've been dating for a while now and it has been so fun watching them grow together. 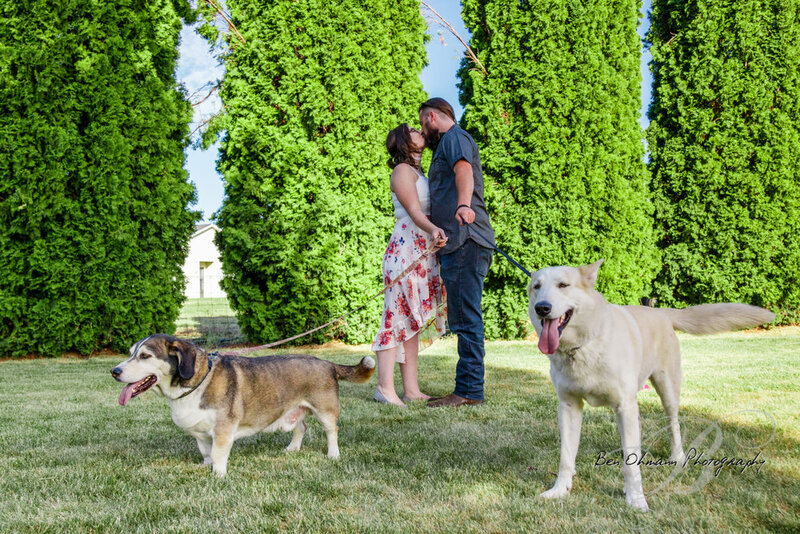 We started off the session with Ashley none the wiser to Jon's big secret and did some family shots with them and their fur babies. 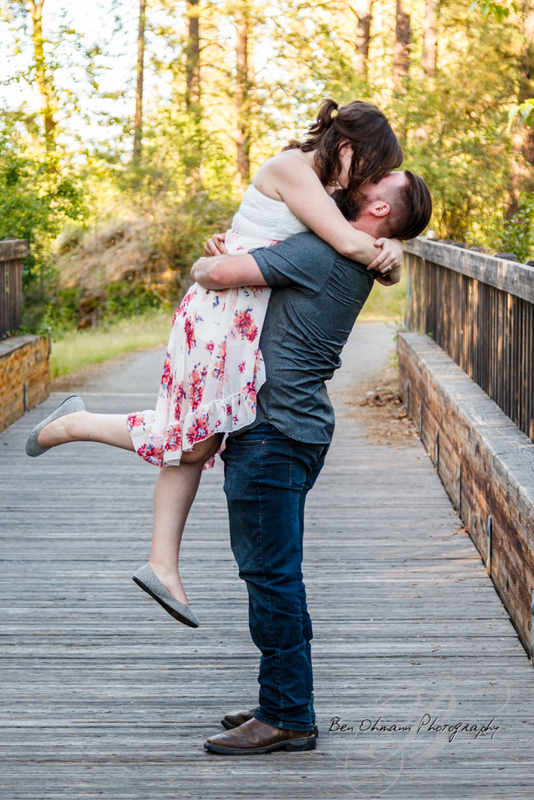 Then we headed to the park and did a few cute couple shots before heading to the spot for the big moment. We stayed back to give them their privacy during this intimate moment, but it sure was beautiful to watch. 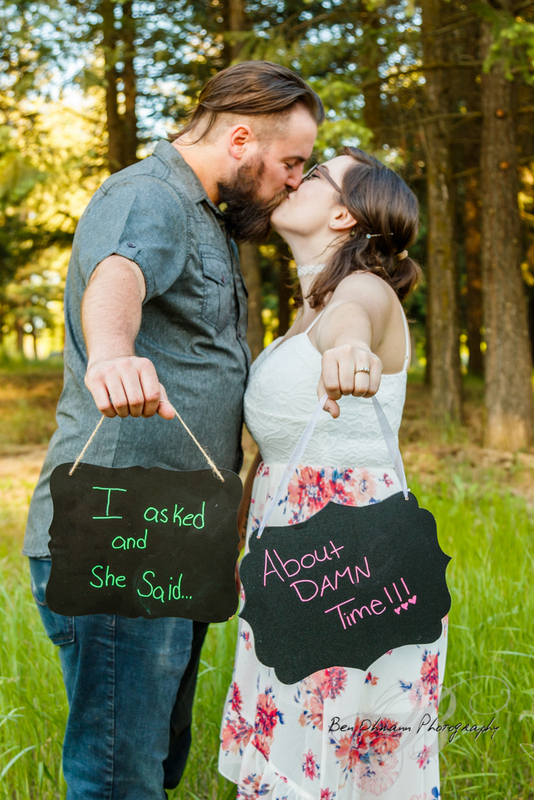 We're so happy for these two and can't wait to see what the future has in store for them! 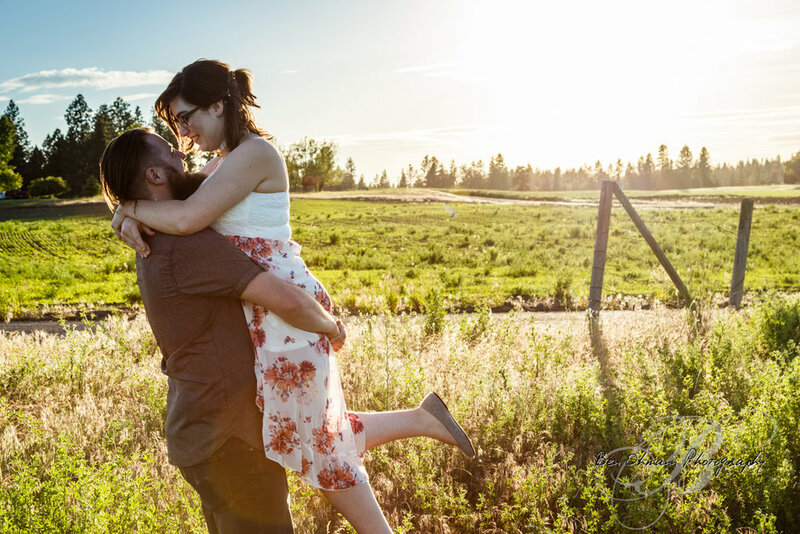 Here are some of our favorite shots from the rest of the session.